Enjoy the vibrant sights and sounds of Singapore with a Singapore Stopover Holiday! This package includes accommodation (a selection of 3- to 5-star hotels), unlimited rides on the Singapore hop-on bus and access to over 20 of Singapore’s best attractions. It’s a great way to explore the Garden City en-route to, or on the way back from your final destination. The Singapore Stopover Holiday allows you to soak up scenic sights and enjoy the best of Singapore, with access to over 20 key attractions in Singapore as well as a host of attractive dining deals. Singapore Stopover Holiday packages are supported by Changi Airport Group, Singapore Tourism Board and Singapore Airlines. 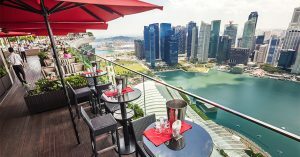 A Basic Singapore Stopover Holiday package (hotel + transfers) may be purchased by passengers transiting through Singapore, en-route to their final destination (for example, Sydney – Singapore – London) and by passengers visiting Singapore as a mono-destination (for example, Sydney – Singapore). The inbound flight and outbound flight to/from Singapore must be ticketed and operated on Singapore Airlines (SIA) or SilkAir (SLK). The flight number must begin with SQ or MI. Any 4-digit SQ flight must be operated by SLK and any 4-digit MI flight must be operated by SIA. 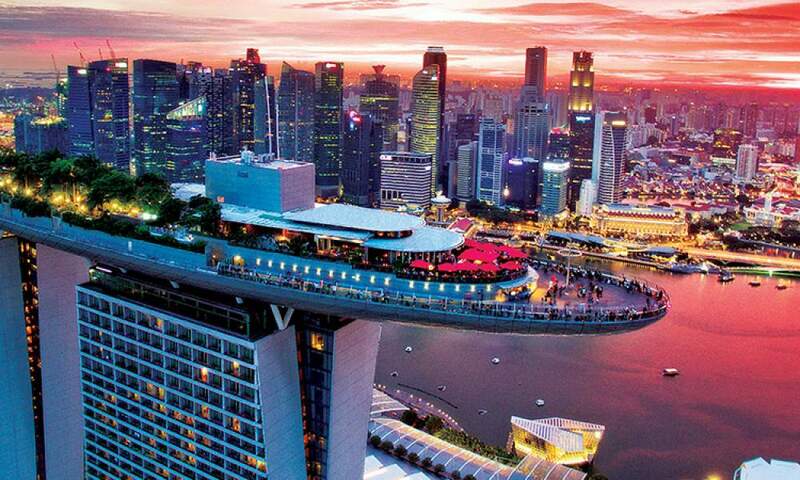 Singapore Stopover Holiday packages may only be booked via our call centres. Please visit: www.singaporeair.com/en_UK/contact-us/ for more information.